"Arduino with Piezo Film vibration sensor." Piezo Film Vibra Tab BASIC Stamp Sample Code. Piezo Film Vibra Tab Product Documentation. Piezo Film Vibra Tab Datasheet. Sensor Objects for the Propeller Programmers. 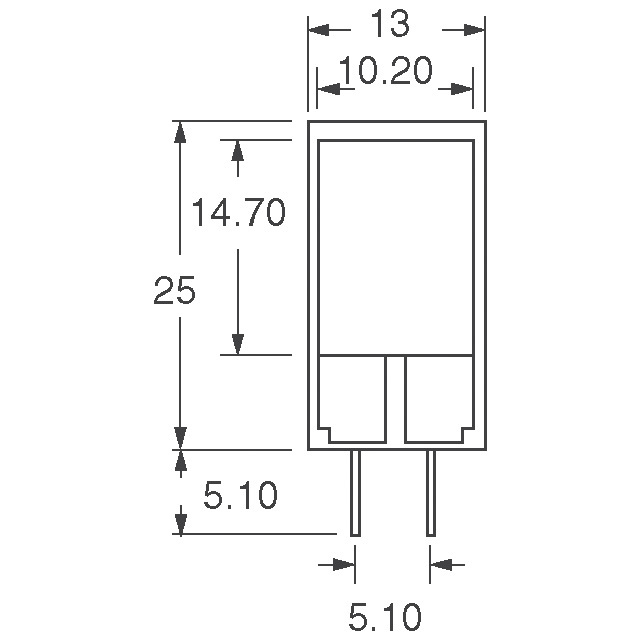 This vibration sensor is model LTD0 manufactured by Measurement Specialties. Whether used as a vibration sensor, a flexible switch or a frequency response device, piezo film is an interesting sensor to interface with Parallax microcontrollers. For example, it is easy to use with the COUNT or PULSIN commands on a BASIC Stamp. Thin polymer film laminate with 2 crimped contacts. Easy interface with most microcontrollers. 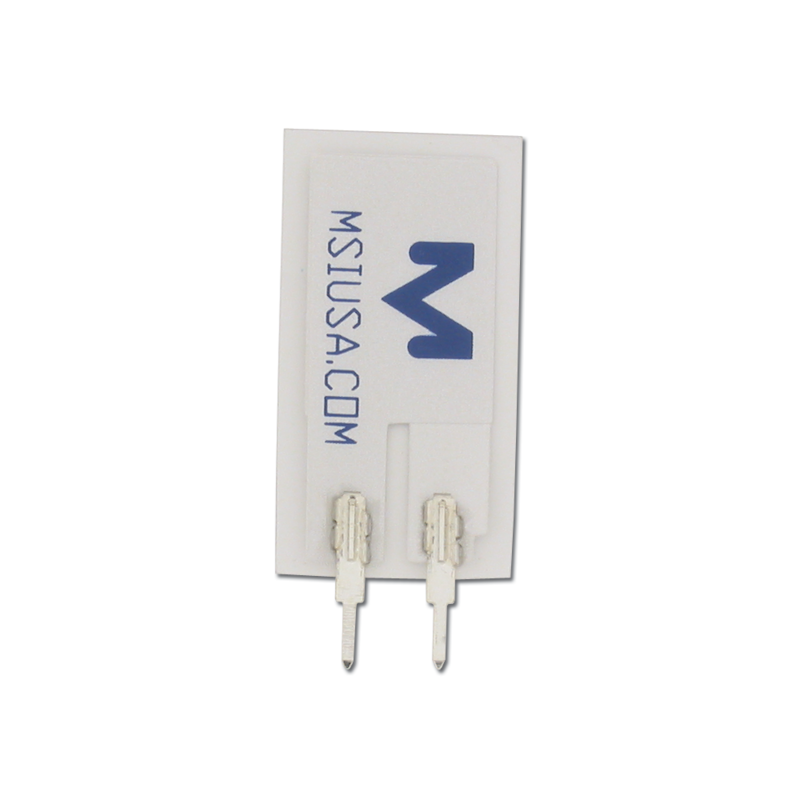 Communication: Analog (Up To ~70 VDC; Sensitivity 50 mV/g). Dimensions: .98 x .52 in (25 x 13 mm).